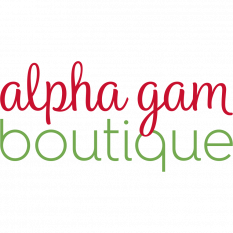 The Alpha Gam FHC is chalk-full of experience. Not only do we have two full-time interior designers on staff, our team has toured hundreds of student homes across the county. Whether we are redesigning existing spaces, or constructing new spaces from the ground up, we are intentional in our design and work to ensure our homes meet the needs of all members. 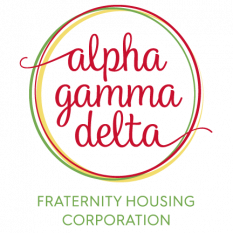 From strategic use of the red, buff and green fraternity colors, to subtle nods to the Alpha Gamma Delta annulets (circles), will know you are in an Alpha Gam home when you walk into an FHC space. Each FHC home has a dedicated space for a Purpose wall. 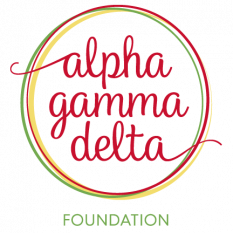 The Purpose outlines the values to which all Alpha Gamma Delta members should ascribe. The large-scale display of these special words, written by our Founders, serve as daily reminders for our sisters to grow as individuals and contribute to the world around them.